Lowe Electrical provides schools, colleges and universities in the East Midlands with electrical installation and electrical maintenance services. We comply with all the health & safety requirements and high standard of work that the education sector demands, and all our engineers are DBS checked. Lowe Electrical are sympathetic to the educational day and to minimise disruption during class-time, we make every effort to carry out our electrical installations, electrical maintenance and any alarm testing around school timetables. We can assist and advise on any statutory compliance within the schools sector and also manage related subcontractors on behalf of your educational establishment. 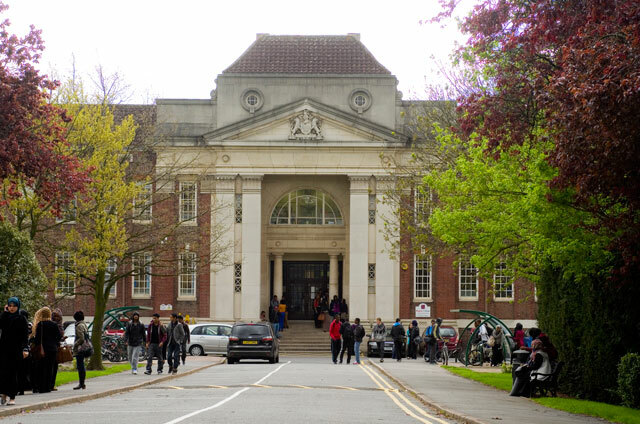 Our clients within the educational sector include local authority, academy and private schools, along with further and higher education institutions such as De Montfort University, Regent College and Leicester University.